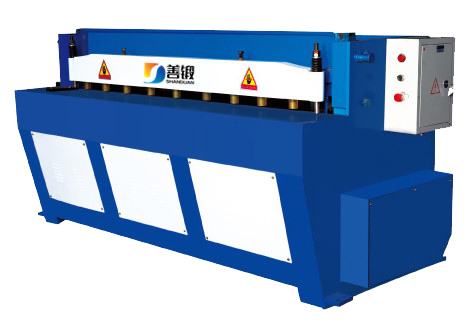 1.Focus on efficient processing of carbon steel (thickness within 20mm),stainless steel plate、galvanized sheet、electrolytic plate and silicon steelsheet(thickness within 12mm),aluminum within 10mm,and brass,copper(thickness within 6mm). 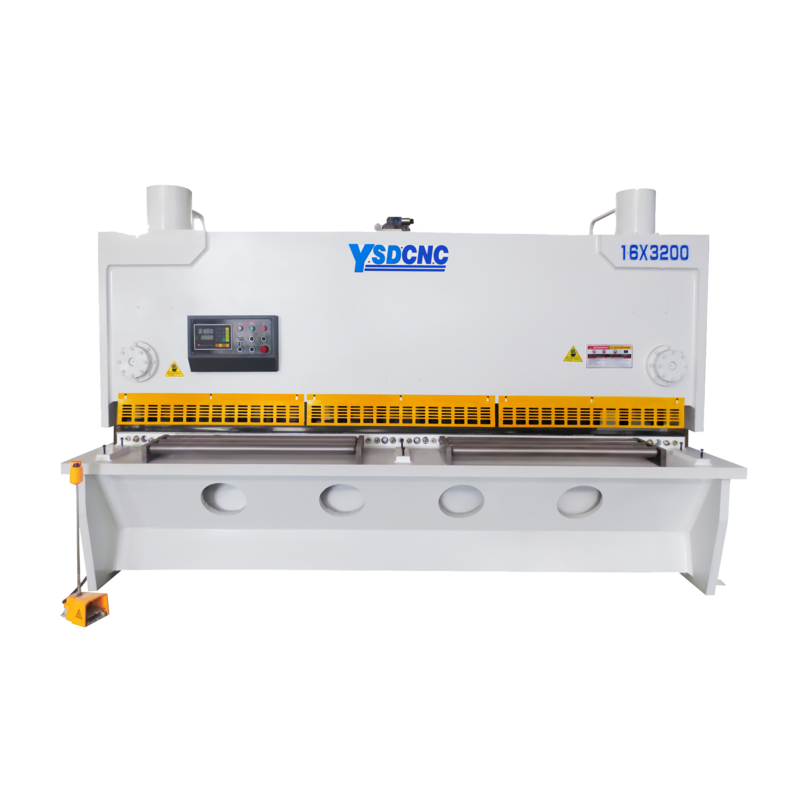 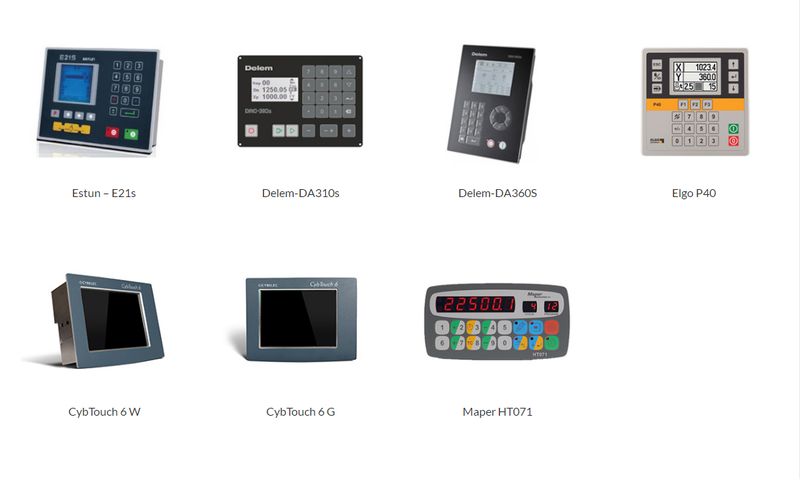 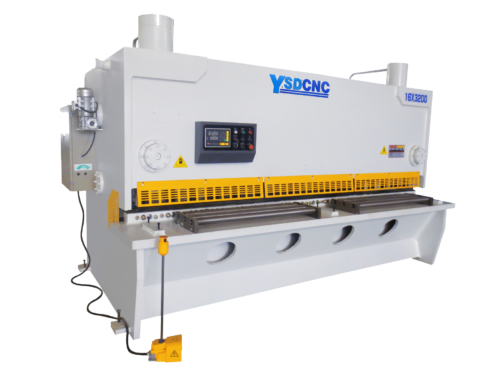 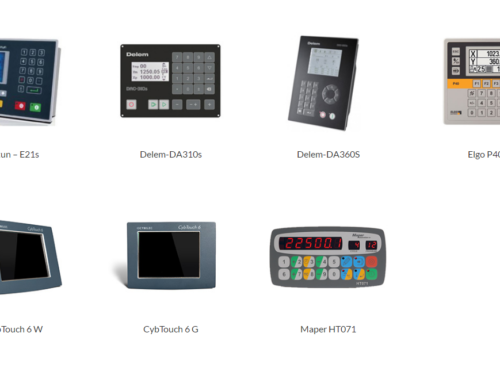 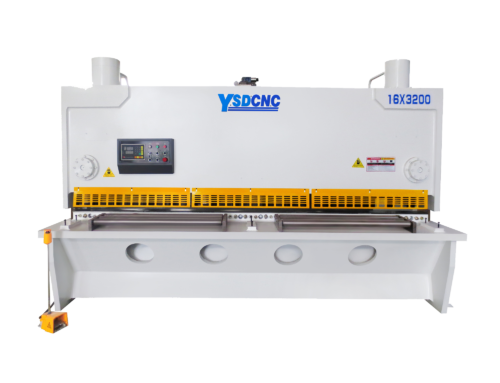 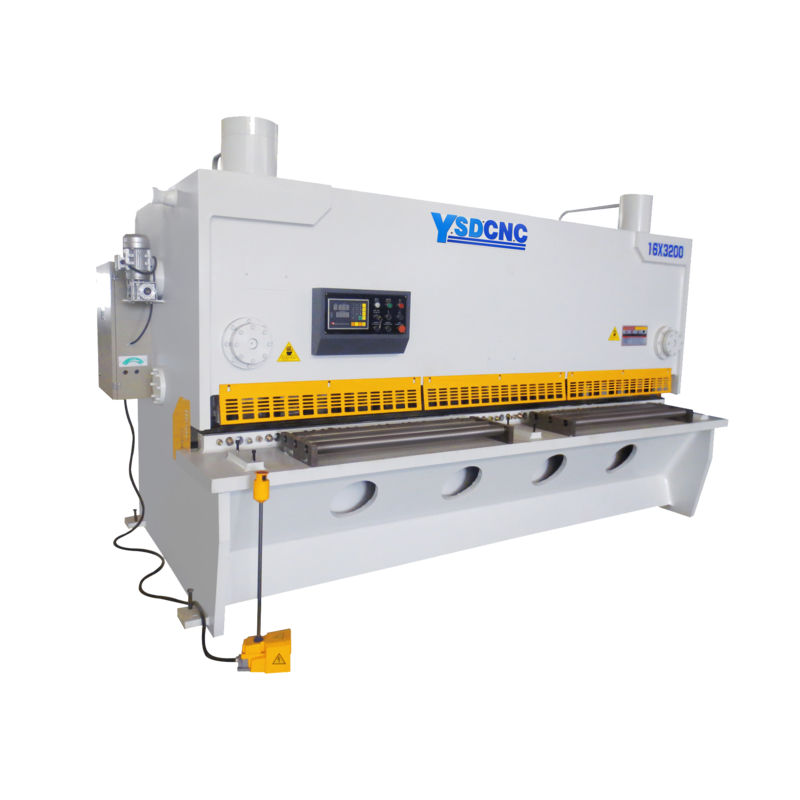 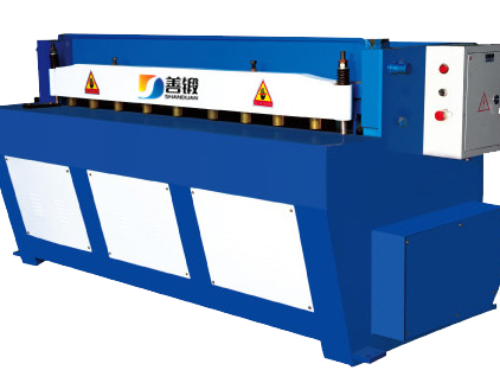 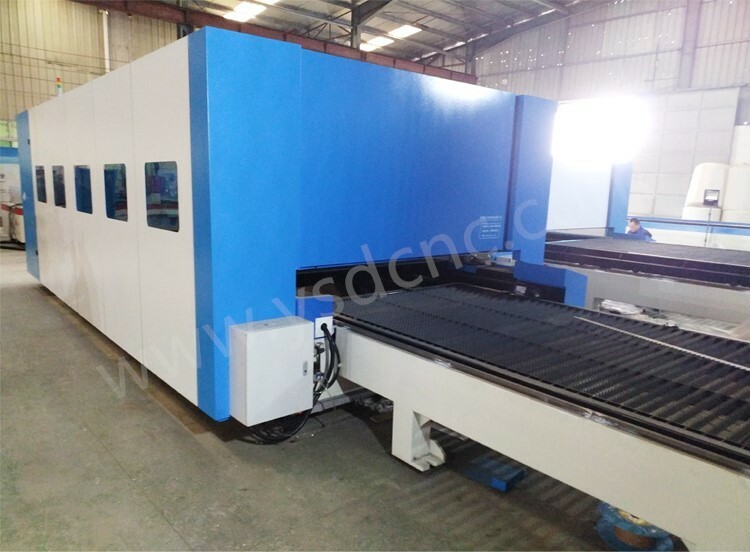 2.Machine was widely used in machinery,electrical equipment,spare parts production,auto parts,aerospace and sheet metal cutting,processing industries. 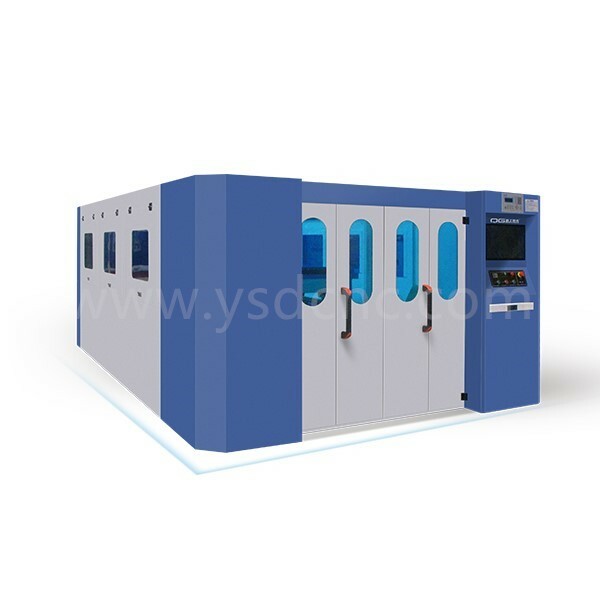 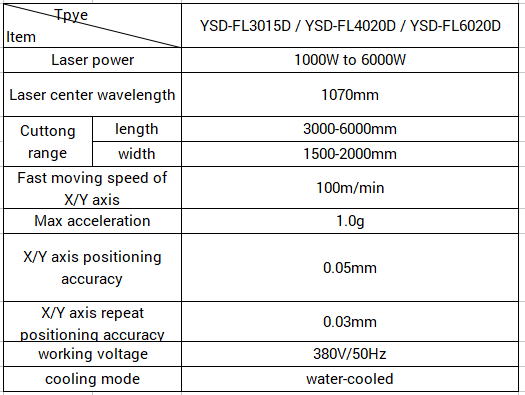 3.Three-dimensional protection design,safety and easy operation. 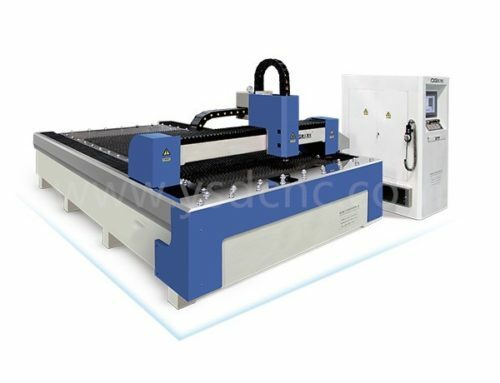 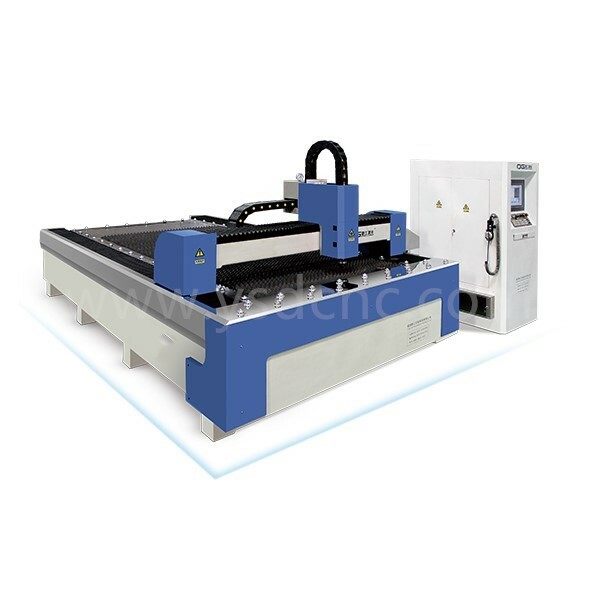 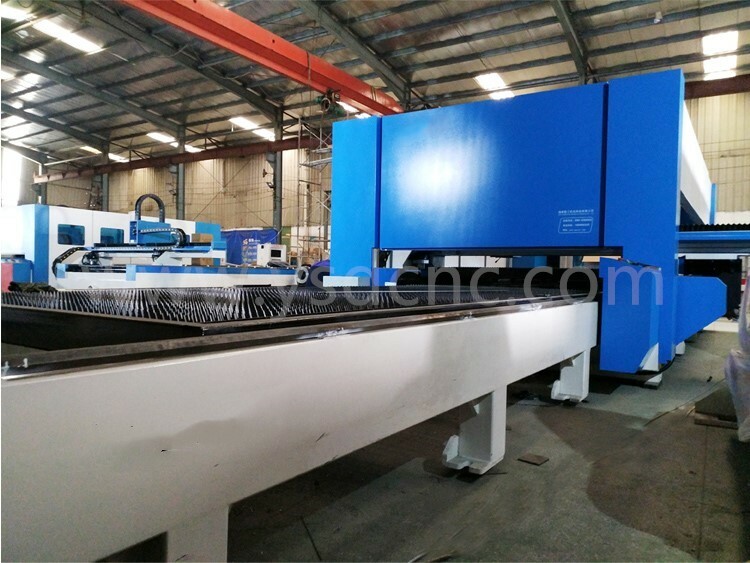 4.Machine adopt floorstanding longmen dual-drive structure,and high-efficient exchange work table.